Available for other machine sizes on request. 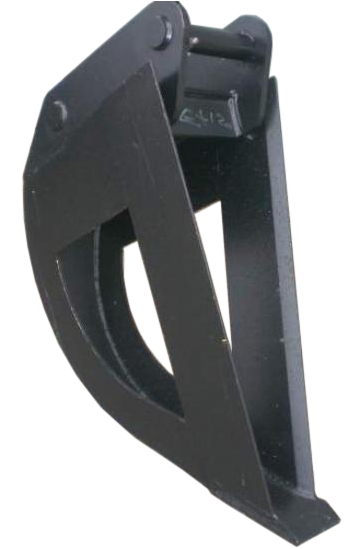 Our standard drain buckets are suitable for 1.5 to 20 tonne excavators. Photographed is the 10-14 tonne model, with the larger and smaller sizes following the same profile shape as this. The width at the top and bottom can be adjusted according to customer spec if required. The bucket is commonly purchased without sides to allow easy escape of water and material, however sides can remain in on request should you wish. Please feel free to Contact Us for more information or help regarding this product. If you would like any more help regarding link measurements, please refer to our Linkage Check Sheet.